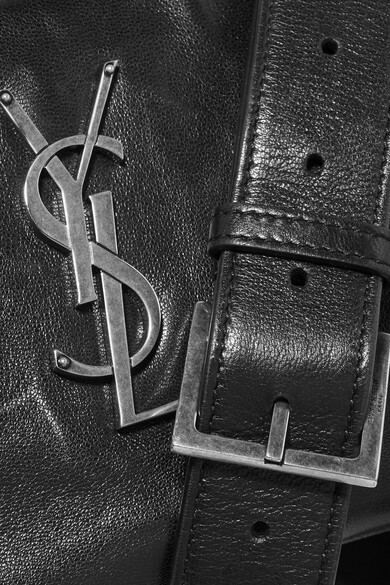 Belt bags are more sophisticated than ever this season, as this Saint Laurent one proves. 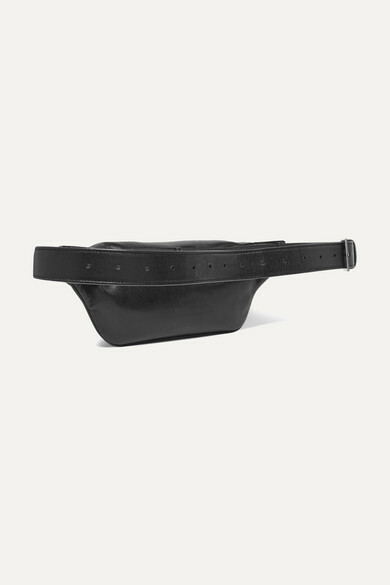 Crafted from smooth leather, it will comfortably hold the essentials such as your phone, wallet and sunglasses and can be adjusted to a wide variety of lengths. The coolest way to wear it? 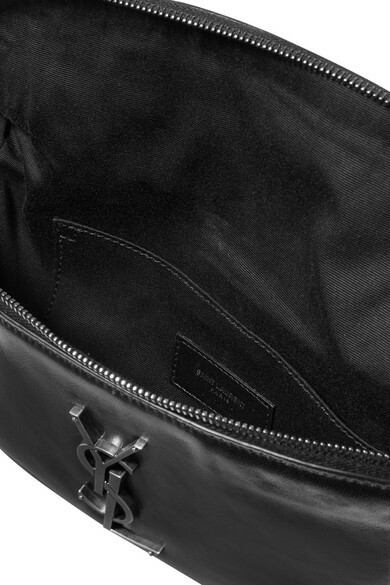 Slung over one shoulder with head-to-toe black. 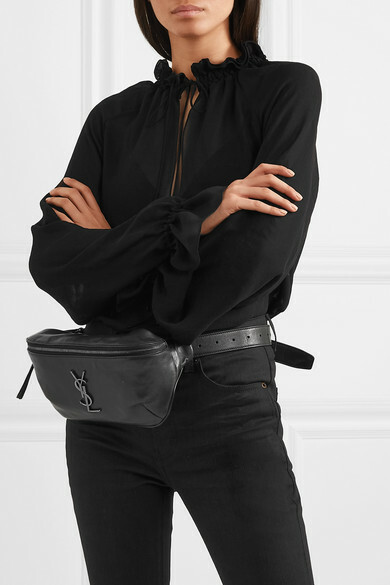 Shown here with: Saint Laurent Blouse, Saint Laurent Jeans.